You have tried many different foods and Hotdog is very tasty carving recipe trending now a days. Hotdogs are very spicy and stuffed.We make paneer stuffed Hotdog. This Stuffing is so yummy and mouthwatering and healthy becuase you can cook it at home. Homecooked food is having 100% fresh and healthy for us. Watch Paneer Hotdong Recipe and sucribe our channel today for new more recipes. Heat Butter in Pan add cumin seeds, garlic and green chillies saute it for 2 minutes. Add chopped tomatoes and boiled potatoes and add half cup milk and at last add paneer stuffing is ready. Take A Hotdog bread and in center cut it with help of Knife and add stuffing in Hotdog. Heat Tawa add butter and put hot dog with stuffed and cover it with plate if you dont have Oven at home. After 2 minutes serve it with sprinkle cheese on it. Slice it with knife. Ready to Serve Paneer Hot Dog at Home. Ready to Serve Paneer Hot Dog at Home with Sauce. 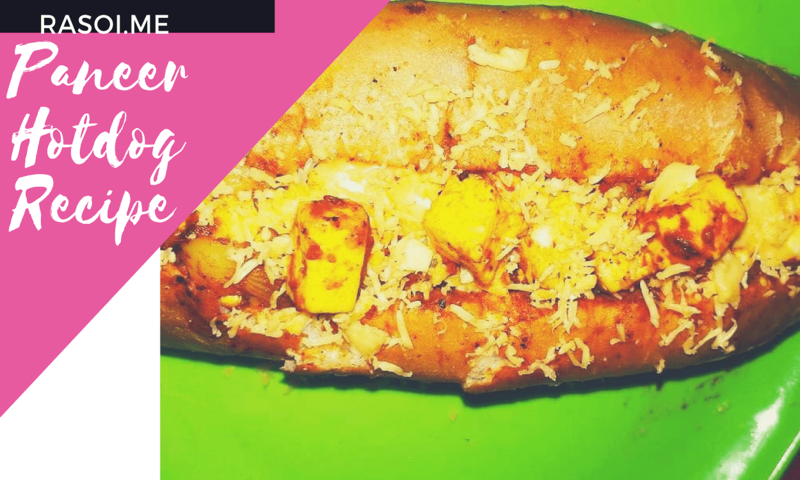 No Replies to "Hot Dog Recipe| Paneer Hotdog Recipe"